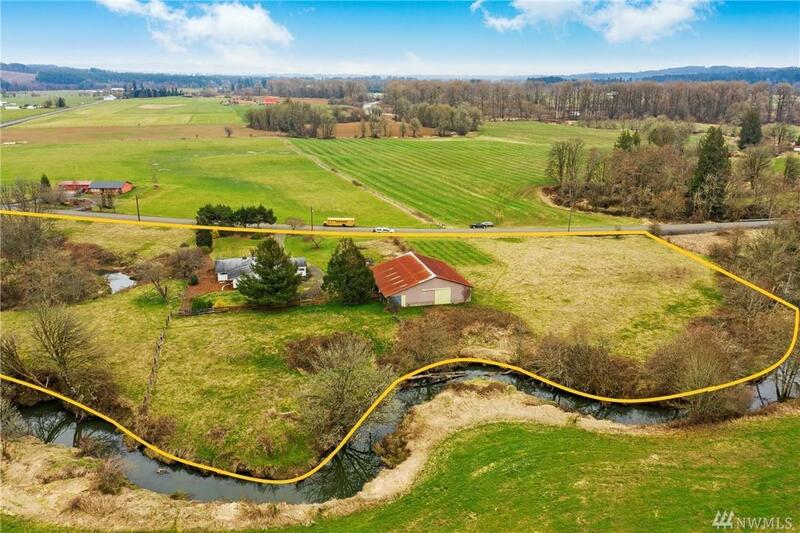 Here's your chance to own the perfect starter farm! 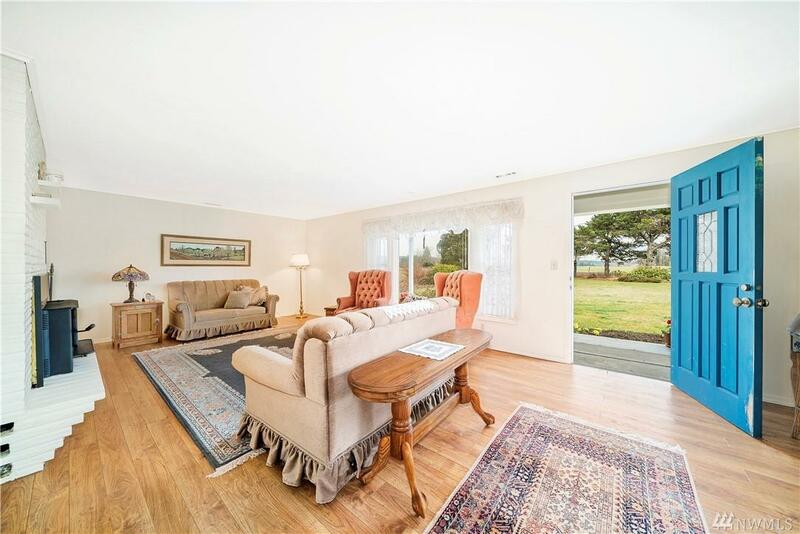 This lovely 3 bedroom rambler features a large bonus room, fire place, covered front porch and back patio. 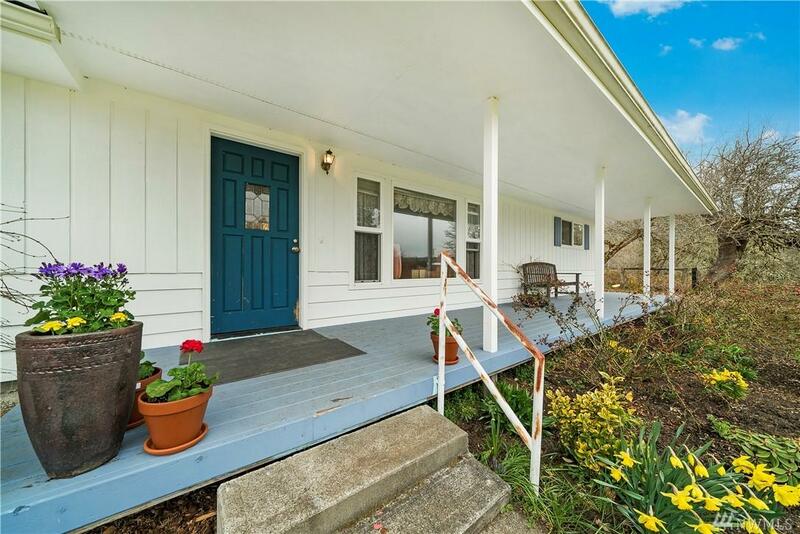 The location is perfect for the ultimate country-feel, yet is just a few short minutes to I-5 for easy commuting to Portland, Olympia and JBLM and sits on a 9 acre, fenced corner lot in the Ceres Hill neighborhood of Adna. 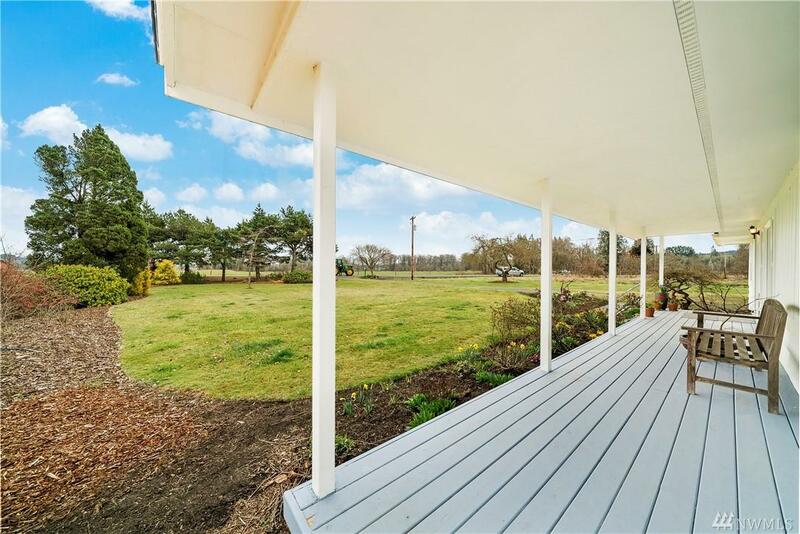 Additional property features includes a large barn with indoor arena, two wells, garden space and is lined by a creek!